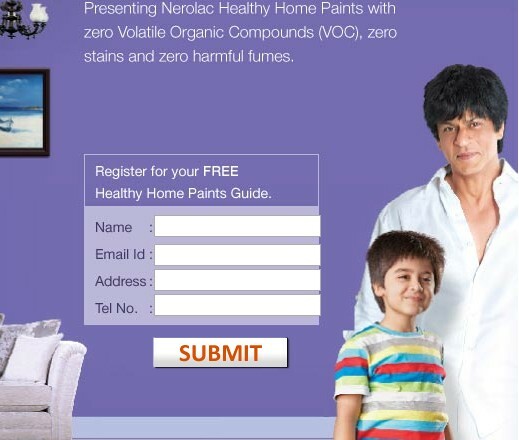 Nerolac is giving Free Home Painting Guide. You don't have to send any sms to get this. Just follow the simple steps below. How to get Free Nerolac Home Painting Guide? 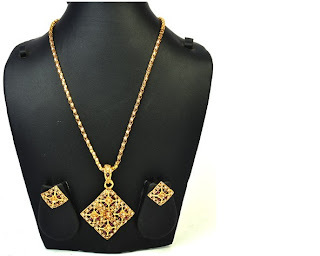 After their awesome Kurti Sale, Now Cbazaar is giving earring and Necklace at amazing price. Already the rates of these earrings and Necklace are so low plus you can avail the flat 15% off on cbazaar. 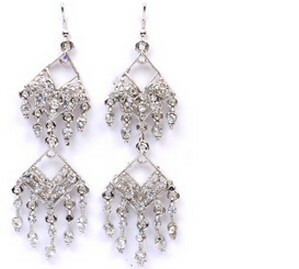 How to get Branded Earrings at Rs 77 onwards? Select Price Low to High if you want. How to buy Necklace Starting from Rs 153? Few days back we posted a deal where you get 35% off on Big Cinema but now you can get 50% off if you follow the steps below. It could not be better for Movie Lovers. You will get 6 Vouchers for Rs 100 each by paying Rs 300 . How to get Flat 50% off on Movie Tickets? 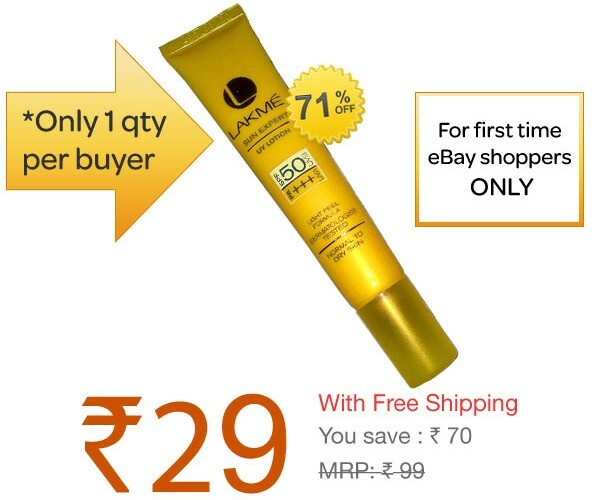 Now on next page you will find a Deal "Enjoy 50% off on your Movie Shows @ BIG Cinemas"
How to get Lakme Sunscreen UV Lotion (50 ml) @ Rs 29?